Theresa and Renee were excellent. Very attentive and enjoyable to spend a few hours with! Had a mani/pedi with Jaris–one of the best i’ve ever had. In addition to her excellent skills as a manicurist, she is very friendly and knows how to make it a relaxing, comfortable, fun experience. Very comfortable, friendly shop. Had an excellent pedicure and will definitely return. Paige did a wonderful job with my color as well as my cut! This is the First time I have ever gone to Paige but I am super pleased with her efforts to please! Love my cut, color, and express keratin! Love Greg!! Every style leaving Sassy looked awesome! Thank you!! Very pleased with the cut and color that Teresa did on my hair. Everyone was very polite, welcoming and helpful l at the salon. I had my first two gel manicures and Chelsey was wonderful. I will be back next year. 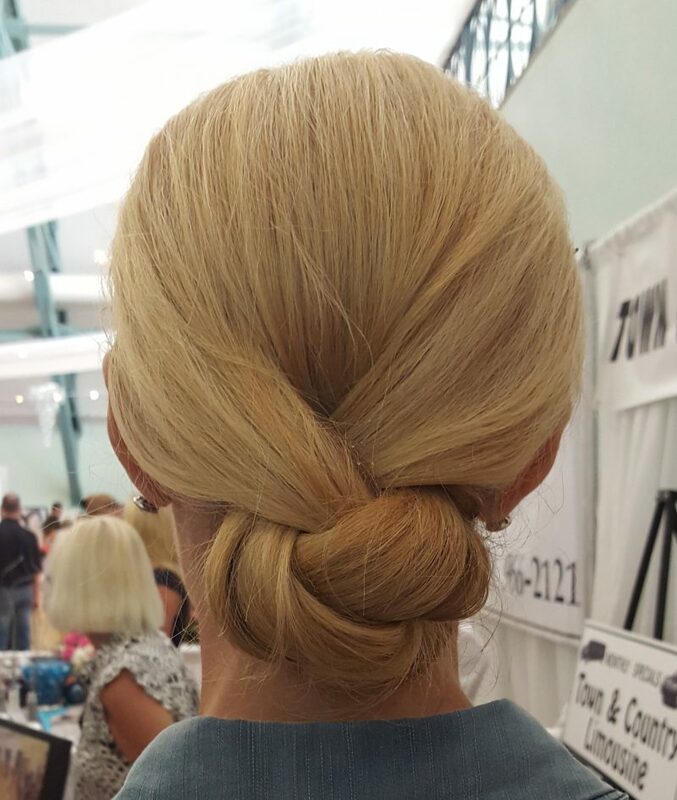 Sassy participated in the Weddings of Sarasota Bridal Show held at the Sarasota Municipal Auditorium.